Sunday Lunch is an occasion that deserves honouring with a trip out to one of Derbyshire's best restaurants, nestled in the heart of the Peak District! So book a Sunday Lunch for two as a special treat for your loved one, or book a larger table for a family gathering. We serve lunch every Sunday at Biggin Hall from 12 - 2 pm. Booking is essential. 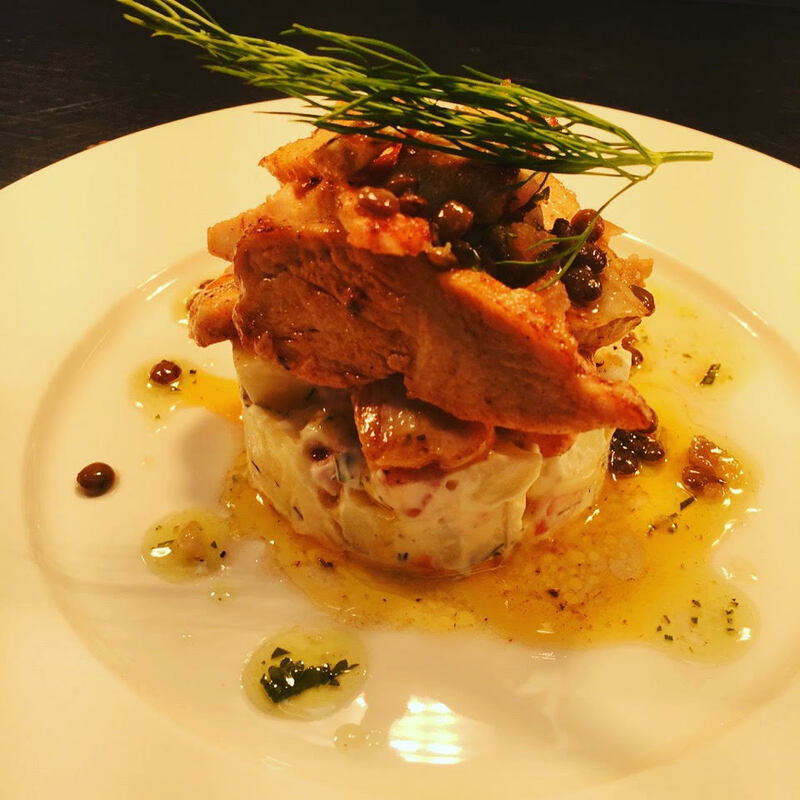 Menus vary from week to week and you can enjoy 2 courses for £18 or 3 courses for £22.